We are pleased to announce the Judges for the 2019 CBCA Book of the Year Awards. Every year we receive more than 400 entries and our volunteer judges carefully consider each and every book. 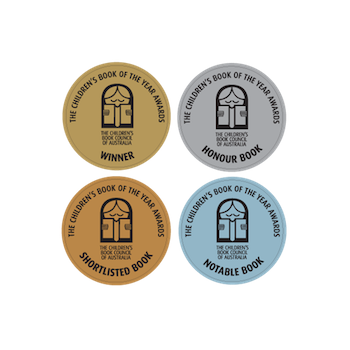 This is a time-consuming and challenging role and we are extremely grateful for our Judges’ time and support in selecting the very best of Australian children’s literature.